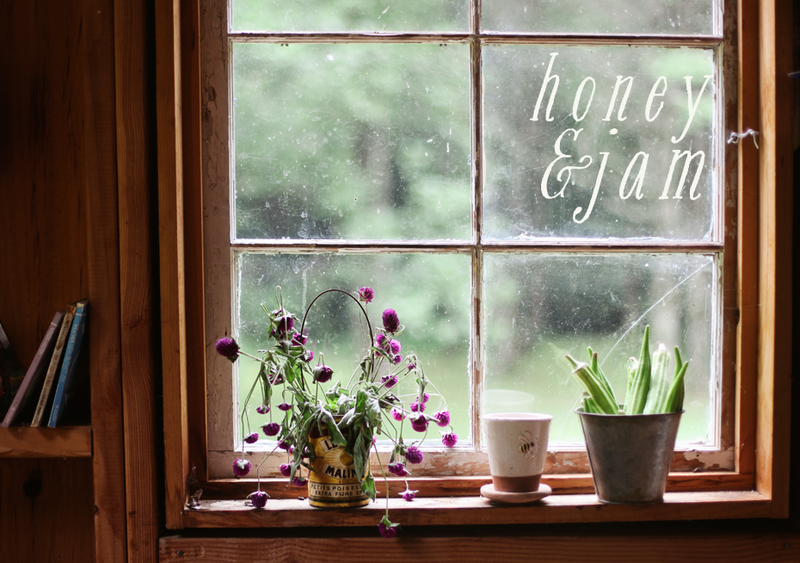 honey & jam | recipes + photos: granola + yogurt. this is my favorite afternoon snack... at least 4 or 5 days per week :) I love using thick Greek yogurt! Hannah I forgot to comment how much I love your blog, so lovely!! :) God Bless! Yum! I'm thinking of trying to make my own yogurt one of these days. You should do it to! jennifer: thank you! it's one of my favorites too. andrea: i've thought about it. but the whole bacteria thing freaks me out more than it should. haha. 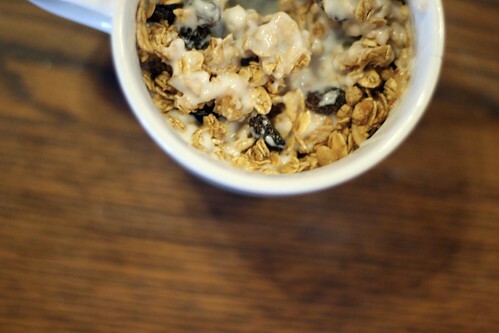 I love yogurt and granola! 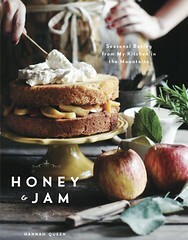 It seems like everyone is making their homemade yogurt these days and I agree, the bacteria thing freaks me out too! do/did you make your own granola? i don't think i could make my own yogurt, either, not and eat it, too! No, I didn't. I want to! But I haven't found the perfect recipe yet. This was cascadian farms which is delicious.